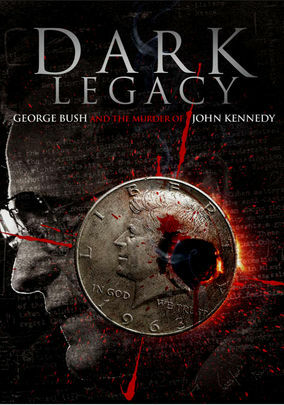 Dark Legacy (2009) on Netflix USA. Check worldwide Netflix availability! The death of JFK is viewed from another angle in this film that introduces George H.W. Bush as a key player in the assassination plot and cover-up. Here's a theory: Did the U.S. government carry out the assassination of JFK? The surprise is who may be responsible.